and with a spring in their step. 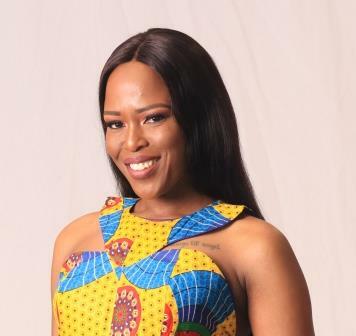 Following a very successful career in TV and Radio Kedebone Mkhabela has now made a very welcome return to the province she calls home. 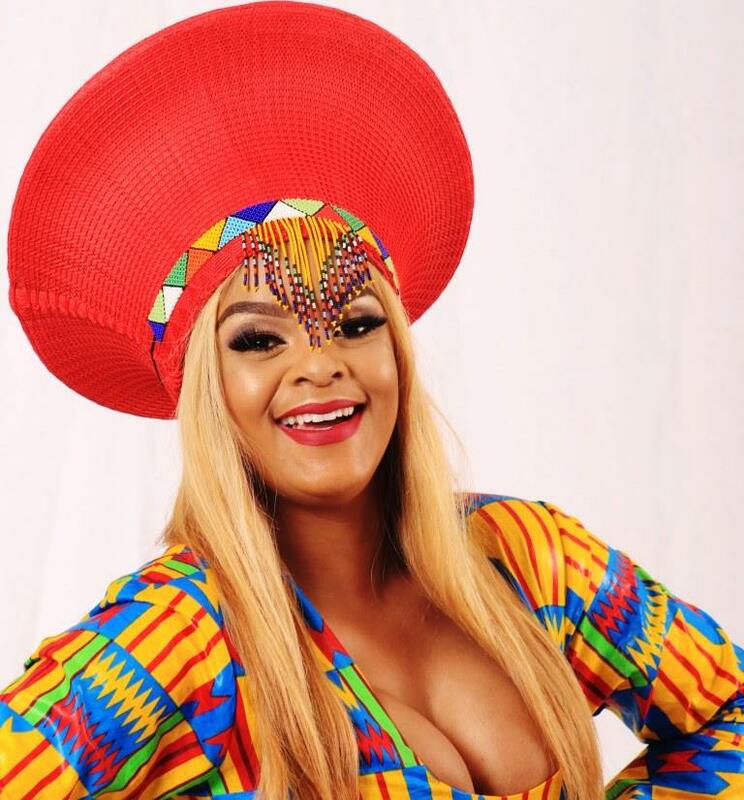 Born and bred in Pienaar in Mpumalanga, Kede cares passionately about the province and the people of Mpumalanga. 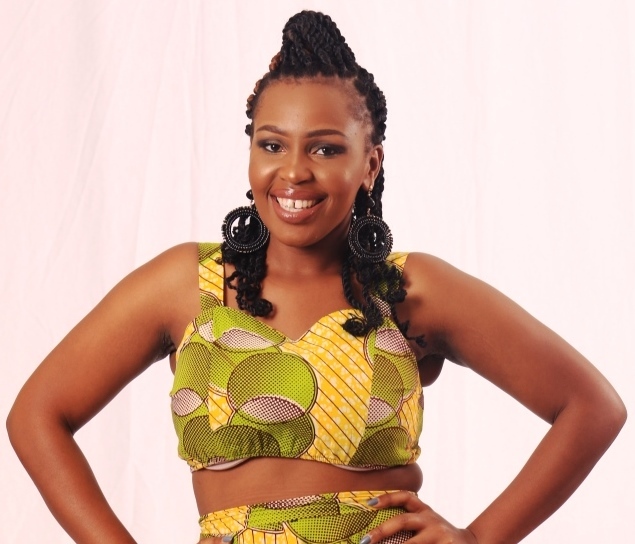 The ever energetic Kede aka Miss K, hosts the dynamic Mid Mornings Show every weekday. Drawing on her personal experiences and previous exposure this show focuses on everything lifestyle orientated and related. Kede covers everything from fashion, style, trends, environmental issues, community endeavours, travel & tourism . RISE fm’s energetic & talented JT ensures that Mpumalanga’s Hottest Radio Station flows into the afternoon without missing a beat. JT brings you Mpumalanga’s best music and loves to interact with listeners on the hot topics of the day. Whether it’s lighter issues or issues of more depth – JT is always on the look out for topical subjects affecting everyone in Mpumalanga. JT & RISE fm provide excellent daytime entertainment … putting you first. The ever popular Thebigzill is tasked with taking you home every day and it’s a role he loves, enjoys and excels at. Fresh back from a short sabbatical The Big One is full of energy and is loving being in the hot seat once again. 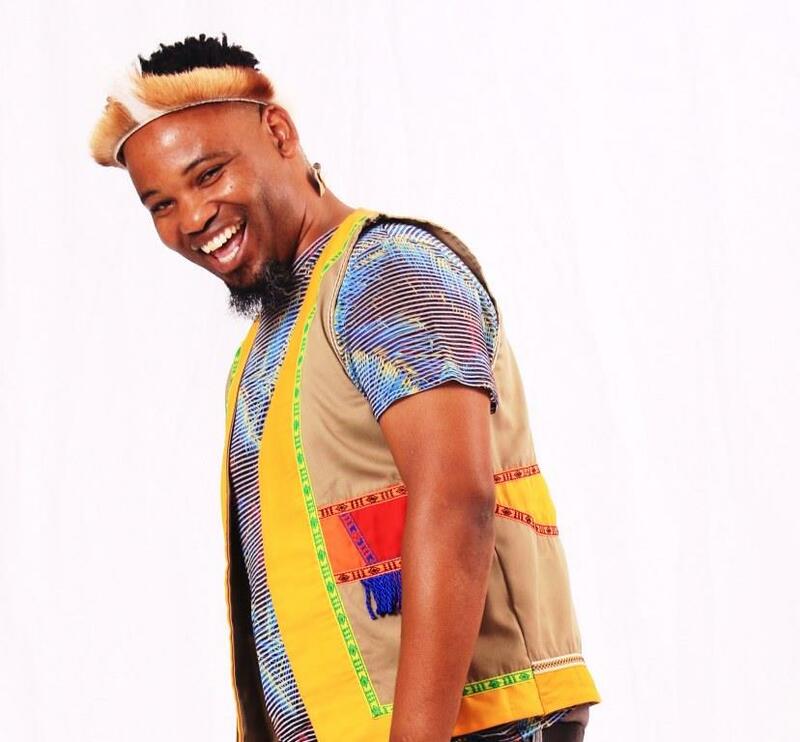 Arguably one of the most popular presenters in Mpumalanga – Thebigzill is much loved by all and brings an enormous amount of energy to the show every single weekday. Knowledgeable, funny, relevant & armed with his signature laugh – Thebigzill is larger than life. 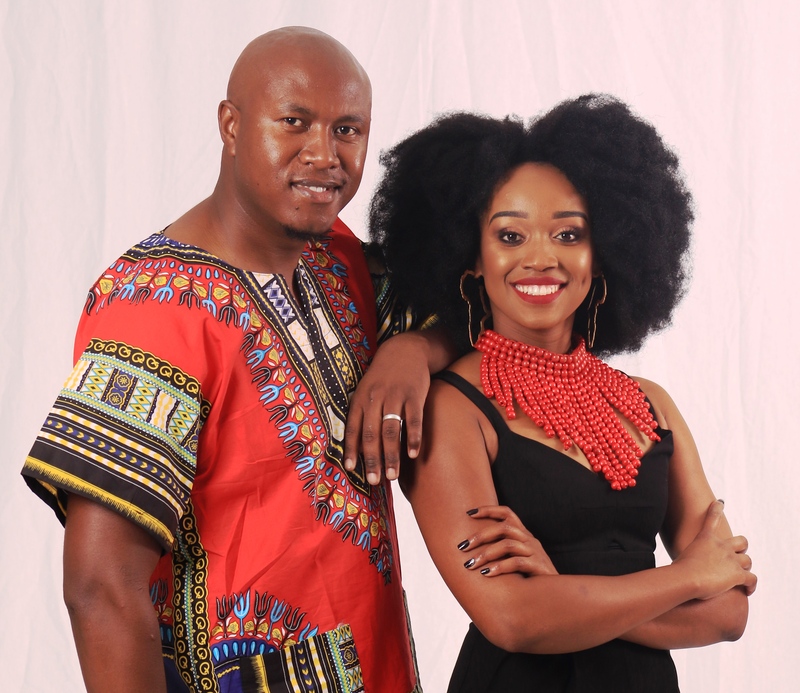 The high paced interactive RISE fm Drive Home Show reflects on the day and is action packed with entertainment, music, news, business, adventures and lifestyle issues. Be sure to let Thebigzill guide you home after a hard day @ work & you’ll arrive home up to date, refreshed & most importantly – smiling! 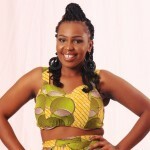 Fezile sits confidently in the hot seat as RISE fm transitions seamlessly from day to night without missing a beat. affecting everyone in the province.